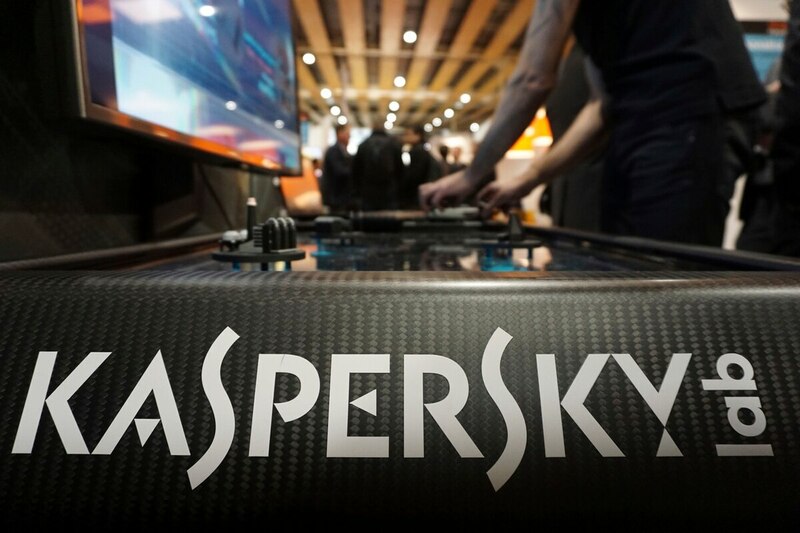 Moscow-based cybersecurity firm Kaspersky Lab, battered by suspicion of Russian government influence, wants to reassure customers by opening up its software’s underlying code for outside review. But security experts and some U.S. politicians say the move is mostly meaningless. Then news broke in early October that hackers allegedly working for the Kremlin used Kaspersky’s software to steal information from a National Security Agency contractor about how the U.S. infiltrates foreign networks and defends against cyberattacks. The company denied involvement.